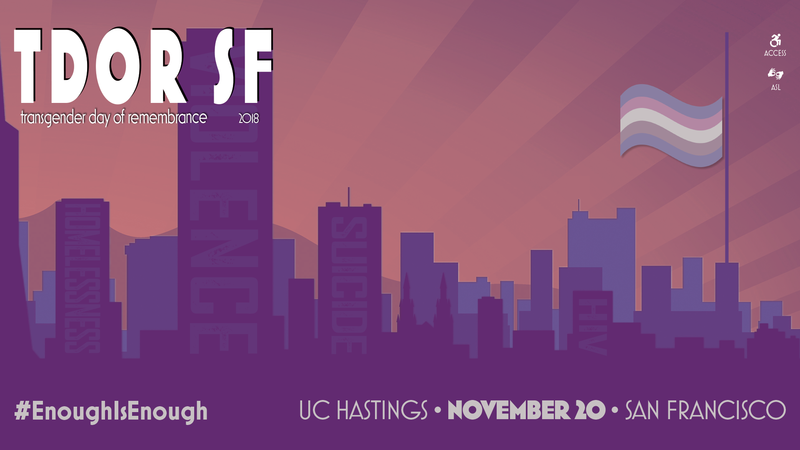 Please register at our Eventbrite page. In 2018 there were unprecedented attacks against the existence of the trans and GNC communities. The government in power in Washington DC tried to “erase” us, by removing transgender people’s equal access to health care, housing, education and fair treatment under the law. 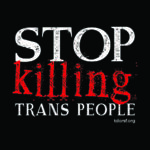 But TDoR specifically addresses the deaths of trans folk. 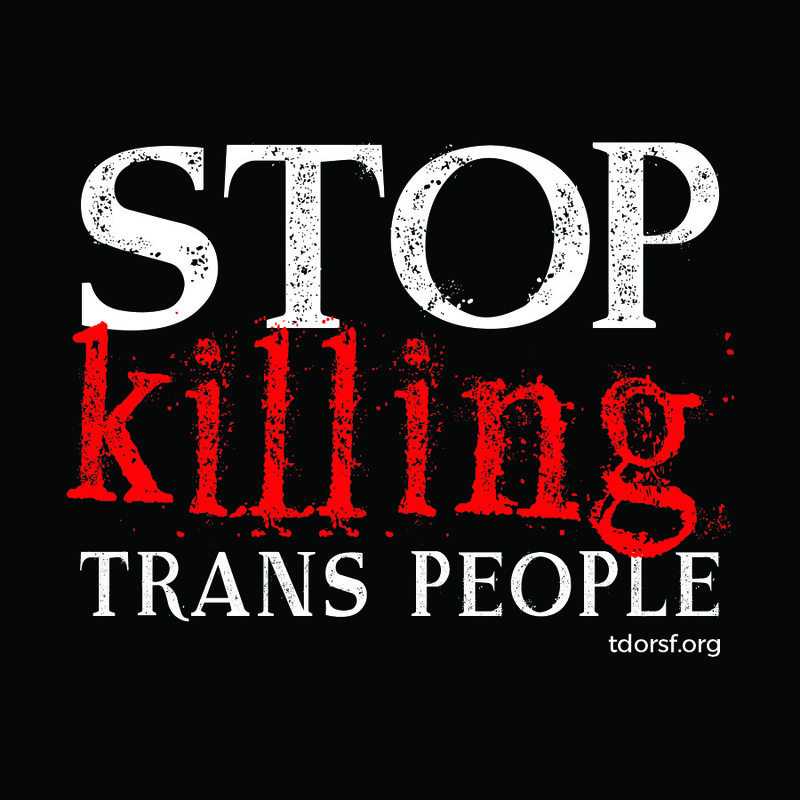 Despite increased visibility, trans people continue to be murdered in unprecedented numbers, and trans women of color are bearing the brunt of it. As of mid-October 2018, 22 homicides of trans Americans have been reported here in the United States. This is not acceptable.